authors on the Bitter Lemon Press list are set to receive some high-profile media coverage in the coming weeks. Miloszewski (from Poland) will feature in the new BBC Radio 4 series of Foreign Bodies, presented by the well-known journalist and broadcaster Mark Lawson. Previously described as ‘a history of modern Europe through literary detectives’, Foreign Bodies showcases the very best crime fiction and is a treasure trove for fans of international crime. This new series, comprised of five programmes each lasting 15 minutes, will be broadcast the week commencing Monday 17th November, and will go out each day in the 1.45-2pm slot. The episode featuring Leonardo Padura will be the first programme broadcast that week (Monday 17th November), and the one including Zygmunt Miloszewski will go out on Wednesday 19th November. Over the course of the week, Mark Lawson will examine how mystery novels have reflected five different political systems. 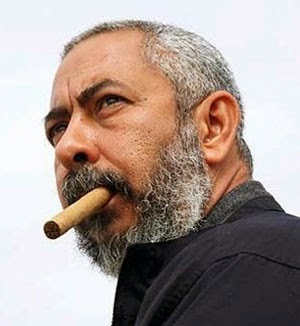 Leonardo Padura was born in 1955 in Havana and lives in Cuba. His masterpiece about the assassination of Trotsky, The Man Who Loved Dogs, was published to great critical acclaim by Bitter Lemon Press in 2014 and is just about to be published in paperback. The book was awarded the Premio Francesco Gelmi di Caporiaco in Italy, the Prix Initiales and Prix Caillois in France, the Prix Carbet de la Caraibe et du Tout-Monde, and the Critics Prize in Cuba. Leonardo Padura has published a number of short-story collections and literary essays but international fame came with the Havana Quartet, all featuring Inspector Mario Conde. Like many others of his generation, Padura had faced the question of leaving Cuba, particularly in the late 80s and early 90s, when living conditions deteriorated sharply as Russian aid evaporated. He chose to stay. And to write beautiful ironic novels in which Soviet-style socialism is condemned by implication through scenes of Havana life where even the police are savagely policed. The crime novels feed on the noises and smells of Havana, on the ability of its inhabitants to keep joking, to make love and music, to drink rum, and to survive through petty crime such as running clandestine bars and restaurants. 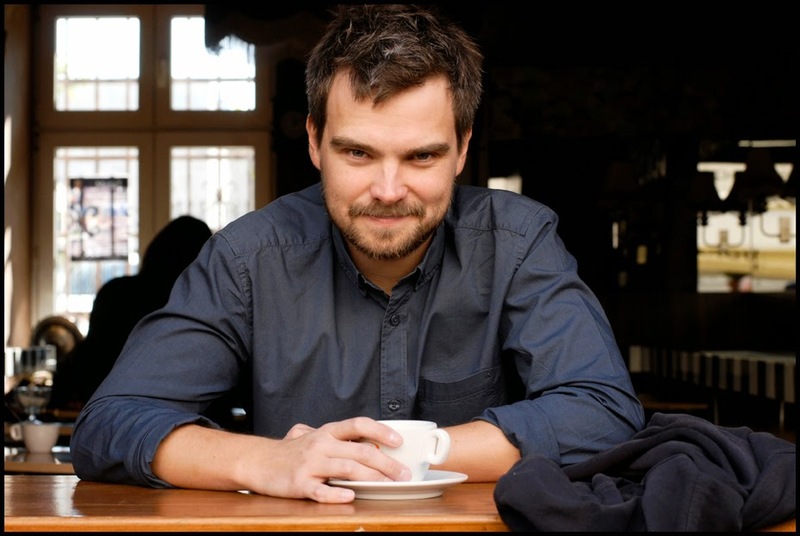 Polish author Zygmunt Miloszewski was born in 1976 and was previously a reporter and editor working for Newsweek. His first novel The Intercom was published in 2005 to high acclaim. In 2007 his first crime novel Entanglement was published. The sequel, A Grain of Truth, is his latest book and he is currently working on the third part of the series. He has been awarded the ‘High Calibre Prize for the Best Polish Crime Novel of the Year’ twice, once for Entanglement in 2007, and then again in 2011 for A Grain of Truth. Both books are published in the UK in English by Bitter Lemon Press. All of Miłoszewski's books have been translated into a number of languages, including English, French and German. Both Leonardo Padura and Zygmunt Miloszewski are available for interview. Dr Stephen Wilkinson (King's College, London) is Britain's leading expert on the life and work of Leonardo Padura. His book, Detective Fiction in Cuban Society and Culture (Peter Lang 2006), places Padura's Havana Quartet within the historical context of the genre in the island and argues that they constitute a vital part of an artistic vanguard that has extended the boundaries of the permissible within the single party Communist system. Stephen Wilkinson is available for comment or interview. Peter Bush, who translated all four books in The Havana Quartet into English for Bitter Lemon Press, is also available for comment or interview.